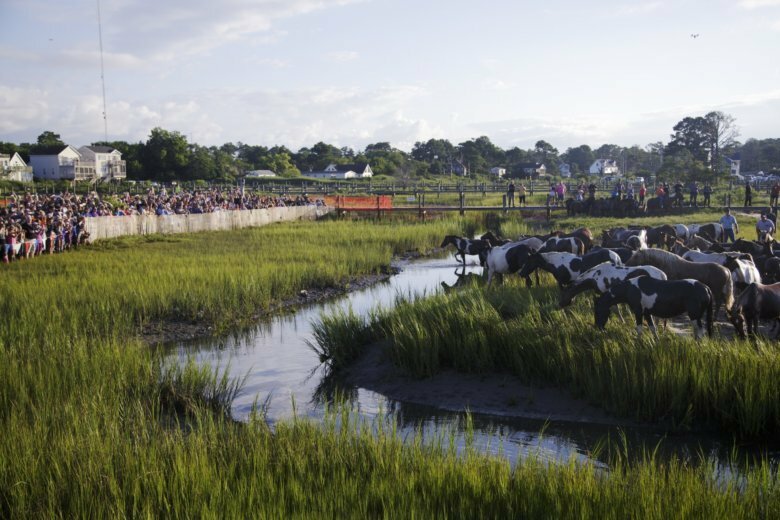 Understanding the extent of contamination at NASA’s Wallops Flight Facility from dangerous industrial chemicals that also made their way into the drinking water for the nearby island town of Chincoteague will take years, officials said this week. 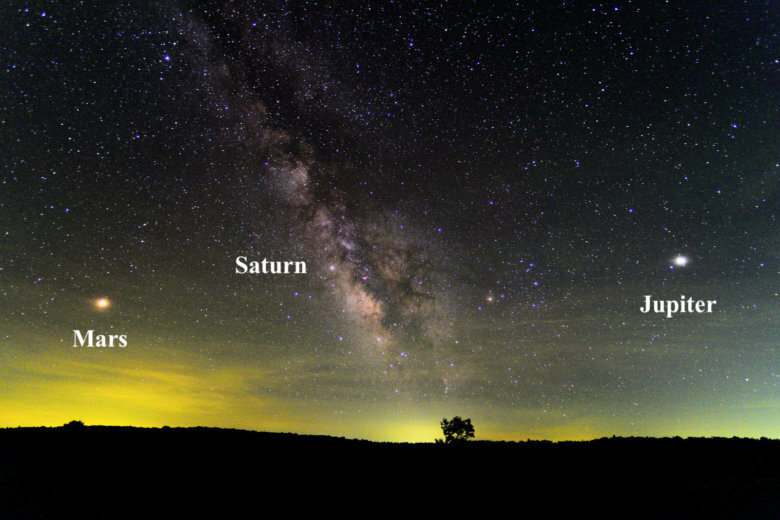 Go out and see the celestial parade of the visible planets known to our ancestors — Mercury, Venus, Mars, Jupiter and Saturn — gracing our skies overnight. 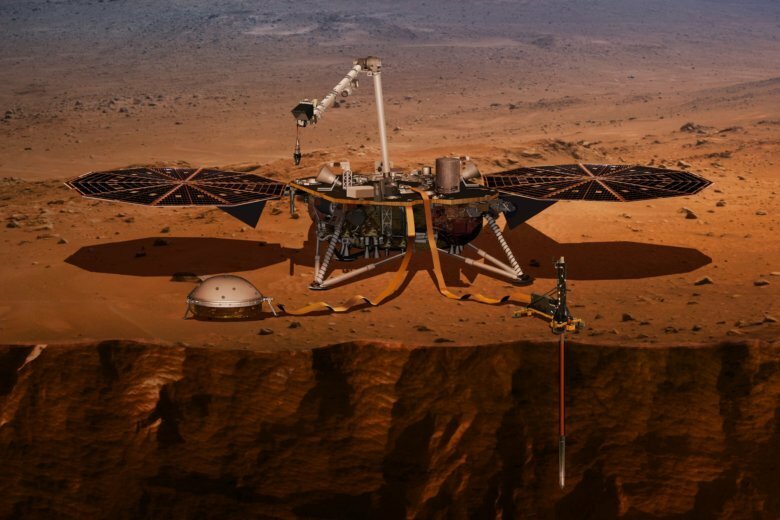 College students will get a chance this week to learn about one type of condition on Mars during a simulation at NASA’s Langley Research Center in Hampton. 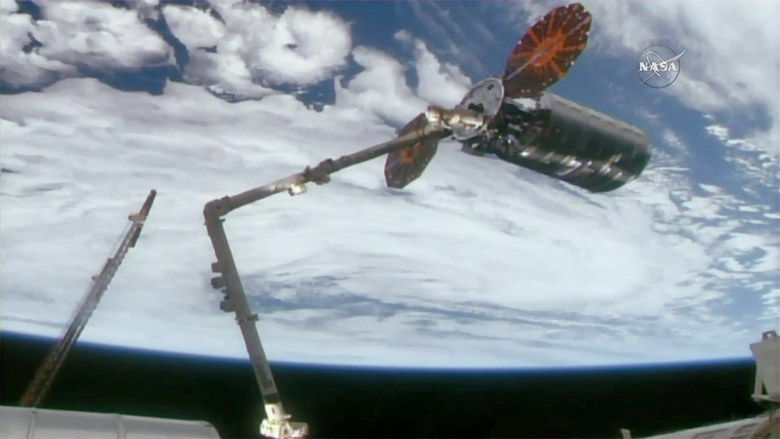 The International Space Station accepted delivery Thursday of more than 7,000 pounds of supplies from Virginia. 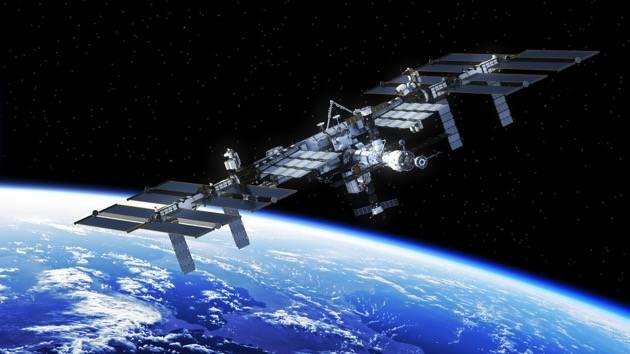 NASA’s newest Mars explorer has busted out of Earth orbit and is zooming toward the red planet. 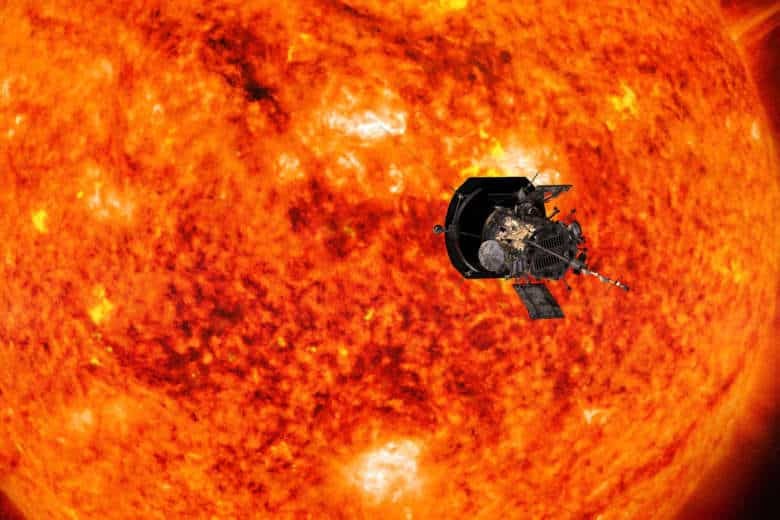 From now until April 27, NASA is accepting online submissions for this hottest ticket in town: a trip to the sun, for your name at least. 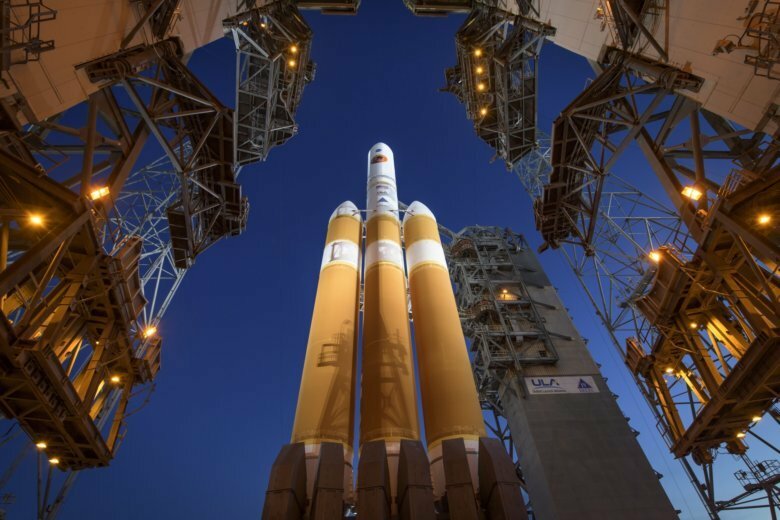 The names will be sent on the Parker Solar Probe all the way to the sun. 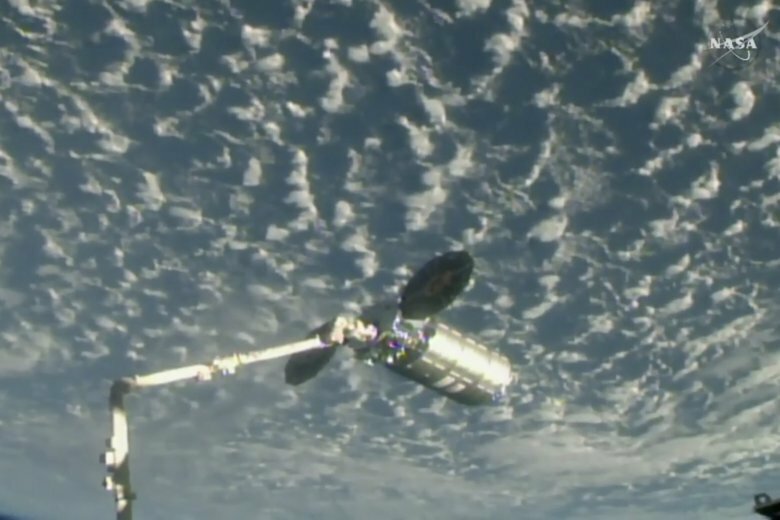 Fresh fruit , ice cream and thousands of pounds of supplies were sent on a two-day journey to the International Space Station from Virginia. 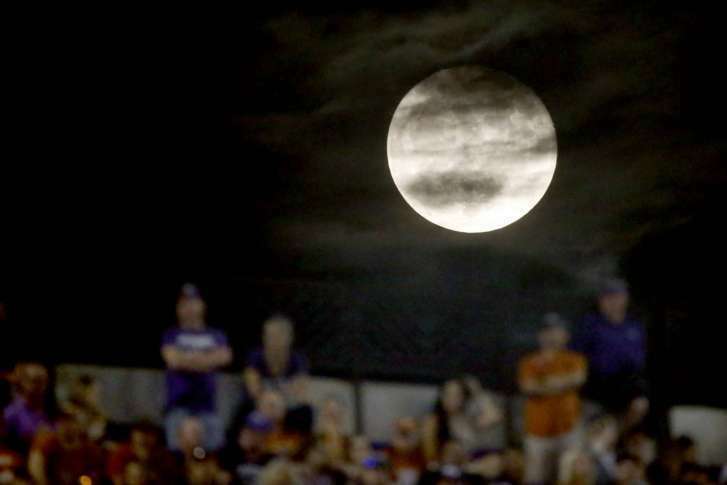 See photos of the cargo’s arrival. 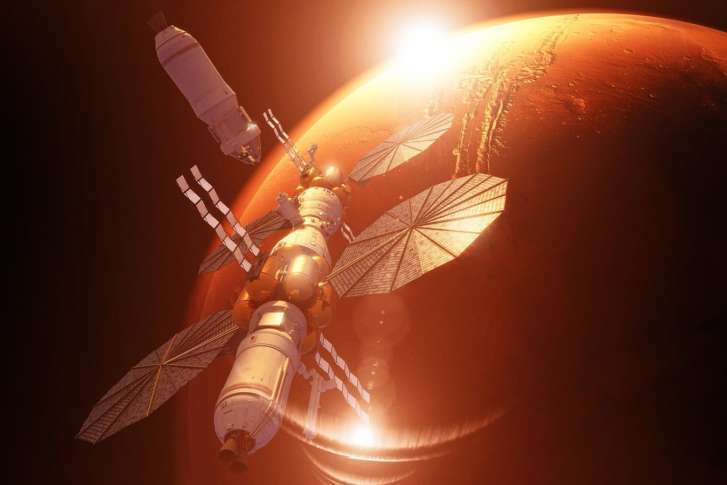 Lockheed Martin, a Maryland-based aerospace contractor, unveiled their plans Thursday to send humans to Mars in about a decade. 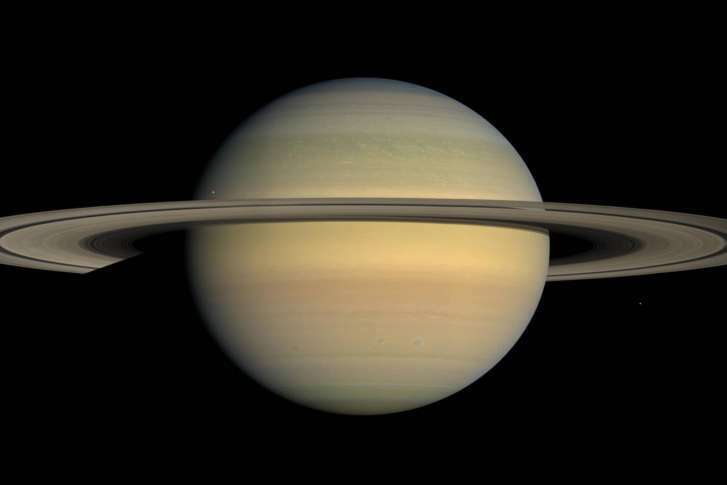 The Cassini spacecraft’s journey ends Friday and the international astronomical community is profoundly moved. But both Voyager spacecraft continue their explorations. 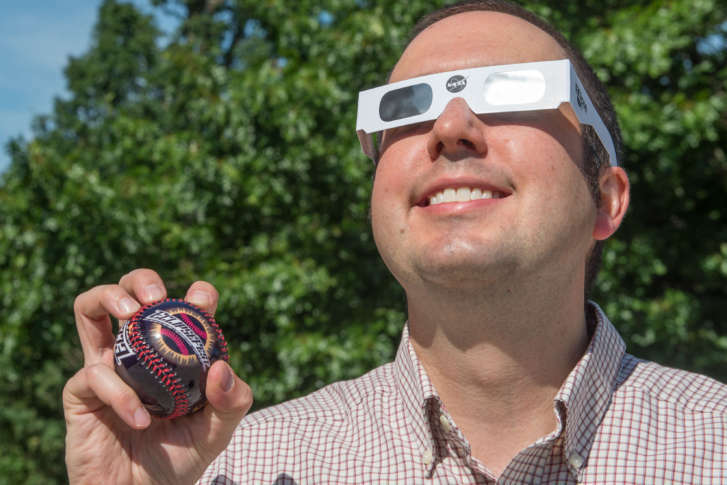 Scientists will be making observations and collecting data Aug. 21 from the earth and space, from points stationary and moving. 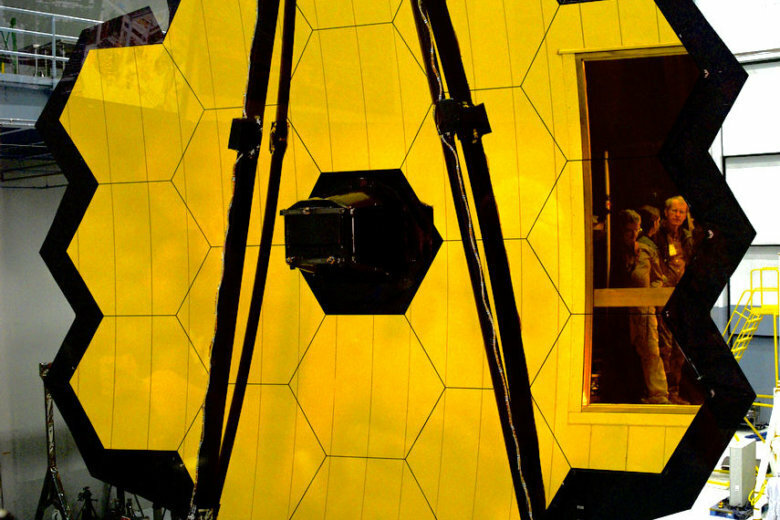 The event will provide insight into solar mysteries science has yet to solve. 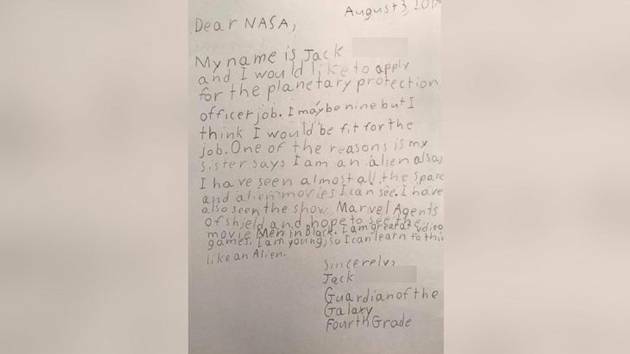 In the letter, dated Aug. 3, fourth-grader Jack Davis asks to apply for a planetary protection officer position at NASA.